When the news refers to the US in a nickname, they call it “Washington”. Not “New York”, where the stock exchange is. Not “Los Angeles” or “Las Vegas”. 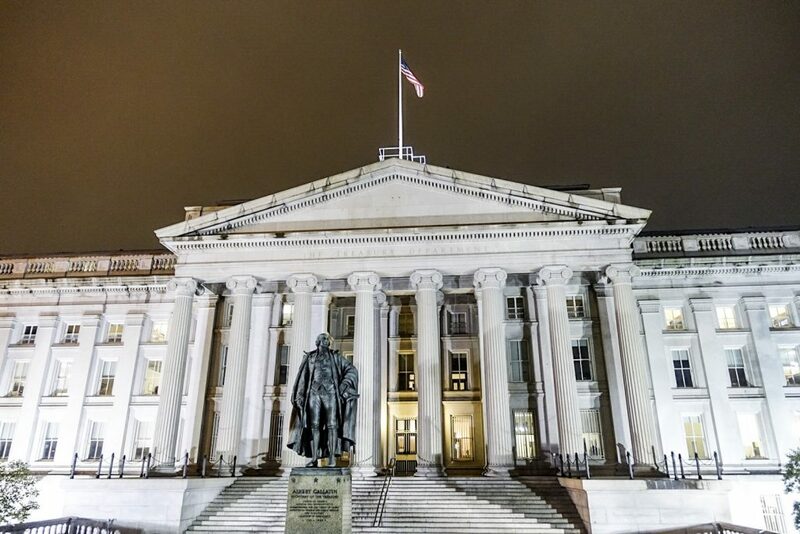 Washington, despite falling below the rest in tourist popularity, remains the seat of the nation’s power. And this is a power and dignity that one will readily feel as one walks the city’s streets. The city has a lot of interesting places — gardens, monuments, museums, and more. I was fortunate to spend a full two days in a whirlwind tour of Washington — and I can definitely say that it’s 48 hours well spent. The big cities of America can have striking similarities, despite their differences. They all have amazing architecture. They all have things to ogle at. But one thing that can definitely set a city apart is its cuisine. Arguably, it is one of the most defining factors of an area’s identity. From Seattle’s coffee to New York’s black-out cupcakes, each big city has to have a core group of taste-ticklers. Washington is no different. The “H Street” (also “H Street Corridor”) is a group of east-west streets that traverse through different “quadrants” (geographical demarcation) of Washington D.C. It also refers to the Near Northeast neighborhood. The area is famous not just for its delineation of the city, but also for its slew of tasty eats. I spent a good part of my first 24 hours here — take a look at what I found. This is popular for its Asian-inspired cuisine, as well as its cozy atmosphere. It feels like one of those Japanese or Chinese noodle houses, with a counter and a slightly hazy kitchen beyond. Aside from the homely atmosphere, Toki’s menu is top notch. I had a taste of their red miso ramen and the tsukemen (ramen dipped in a separate bowl of soup!). Both of them were rich and tasty. There are still lots I want to try from their menu for a future visit. Okay, I’m cheating with this one because Beuchert’s is located on Capitol Hill. But since we are tackling the best eats in town, this just has to make the list. 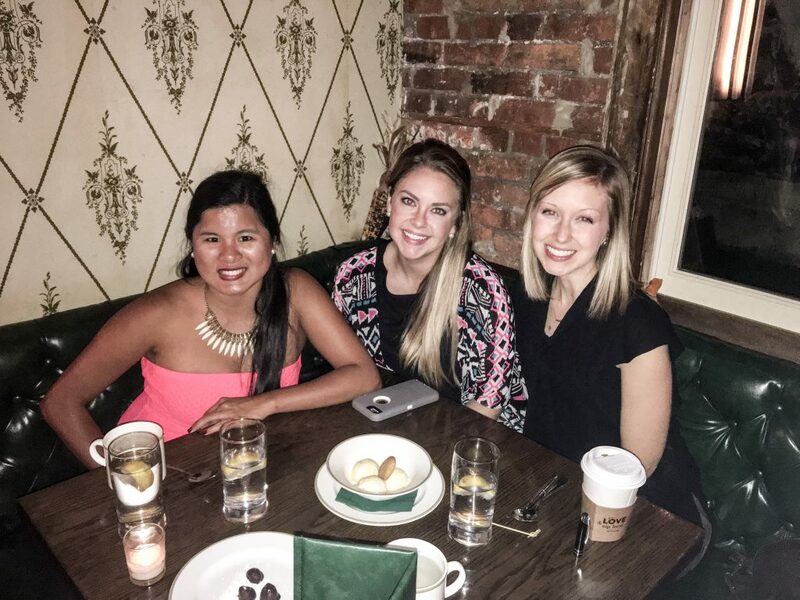 It’s a stylish little resto with exposed brick and an old-fashioned feel. The simplicity of the place belies its amazing, well-thought-out menu. This is a really amazing place! We tried seared scallops and pork loin — both dishes are absolutely to die for. We also had ginger ice cream, which is likewise exquisite. Do yourself a favor and drop by here when you’re in town. POV. Back to the H Street area, we have POV Rooftop Lounge and Terrace. It’s on top of a hotel, with a really nice view of the Washington Monument. 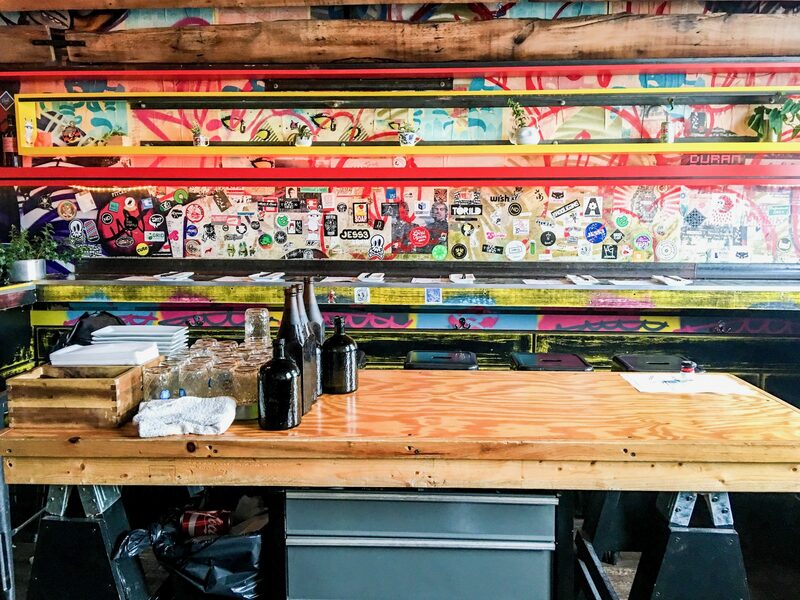 The place is snazzy and cool, with graffiti-style art on the walls and a lot of clean lines on the tables and chairs. At around 10 PM, the place turned into a bar — perfect for a nightlife experience in the main political artery of the country. Union Square Market. Fancy some international fare? Head over here. This is actually where we had breakfast. The place is considered the epicenter of the city’s culinary activity. The whole place has a food warehouse vibe, and there are a lot of artisan stalls with different offerings. From Italy’s gelato to Spanish empanadas, you will surely have a good day’s start — or end — here. D.C.’s culinary landscape is so alive, and these examples are just the tip of the iceberg. If you want to have a good time in between the inevitable sight-seeing, head over to one of these places. 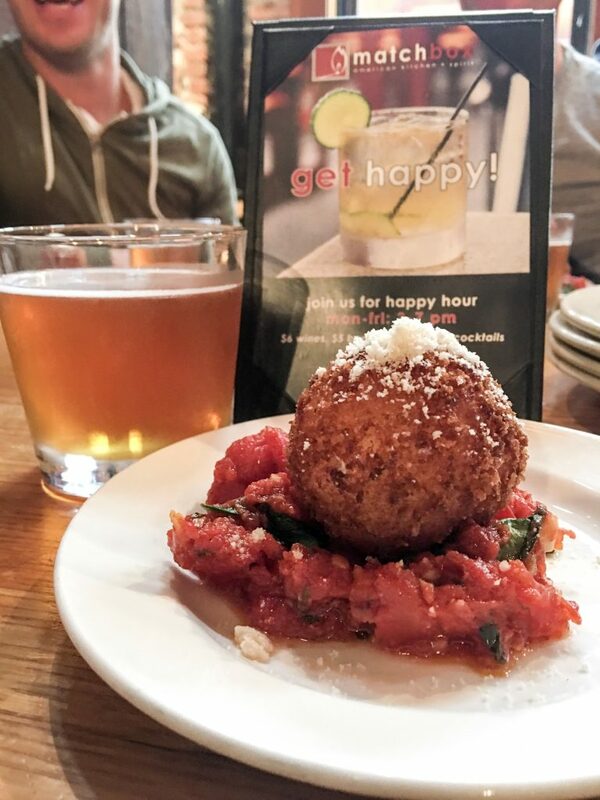 Food is where all good memories start. But you want to have not just stomach, but your eyes — and your mind — satiated. 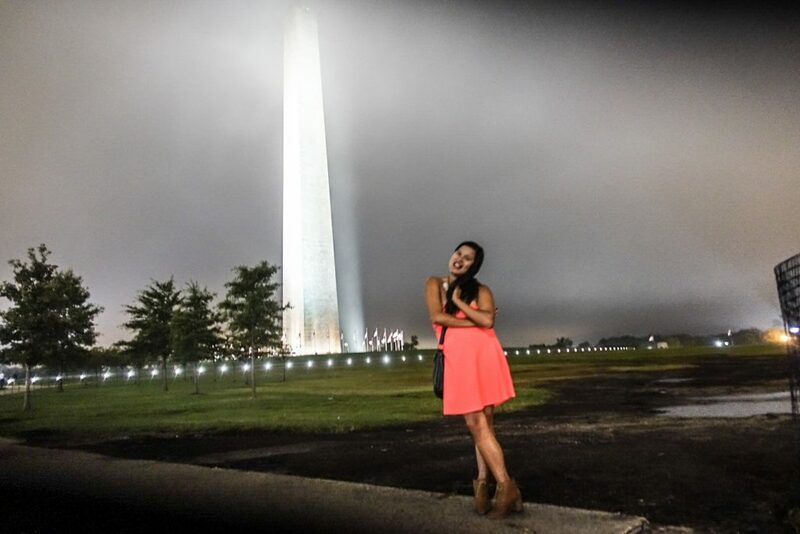 Whatever piques your interest, there’s bound to be something in D.C. to inspire you. The following is where the rest of my first 24 hours in the city were spent. Smithsonian Institute of Natural History. One of the biggest, baddest natural history museums in the country. It has more than 180 scientists in its employ (a record for any museum), and it is also the third most visited museum in the entire world. 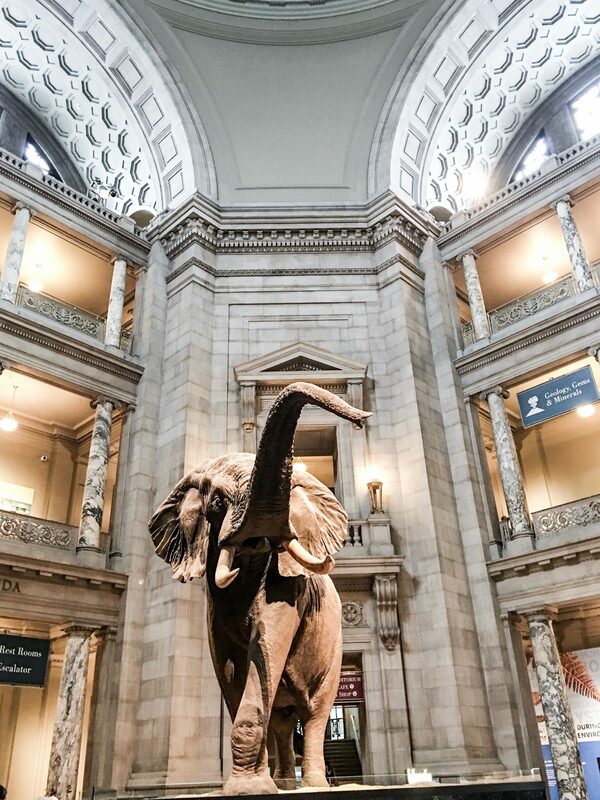 Located on the National Mall, the museum covers about 1.5 million square feet of the city – Smithsonian Institute. From these impressive stats, the museum did not disappoint. There was everything from mammoth skeletons to the famous Hope Diamond — just a part of the National Gem Collection. There is also the largest single item in the museum’s collection — a house that was built back in the 1760s. 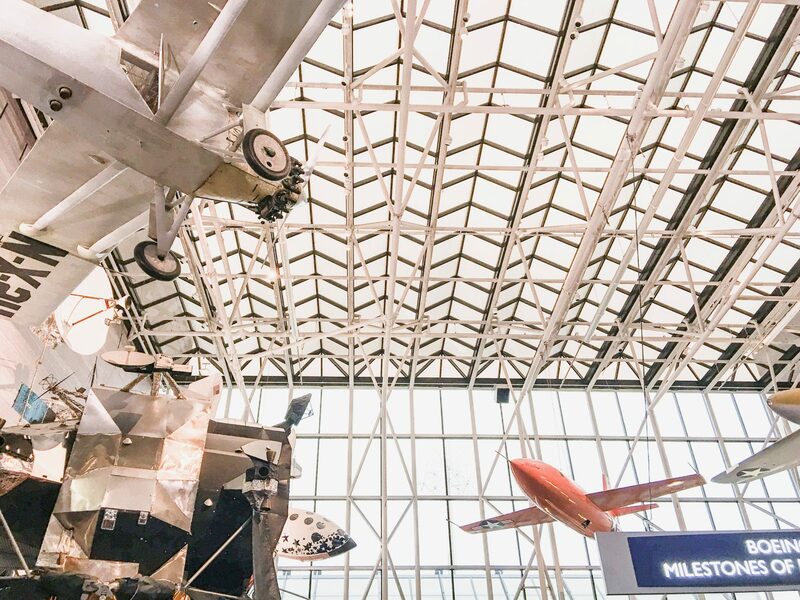 For those who like reaching to the skies, this museum — also on the National Mall — is a must-see. Historic aircrafts abound, such as the original Wright Flyer of 1903 and the Spirit of St. Louis. There is also the command module of the historic Apollo 11 flight that took men to the moon. A public observatory also lets people observe the solar system. 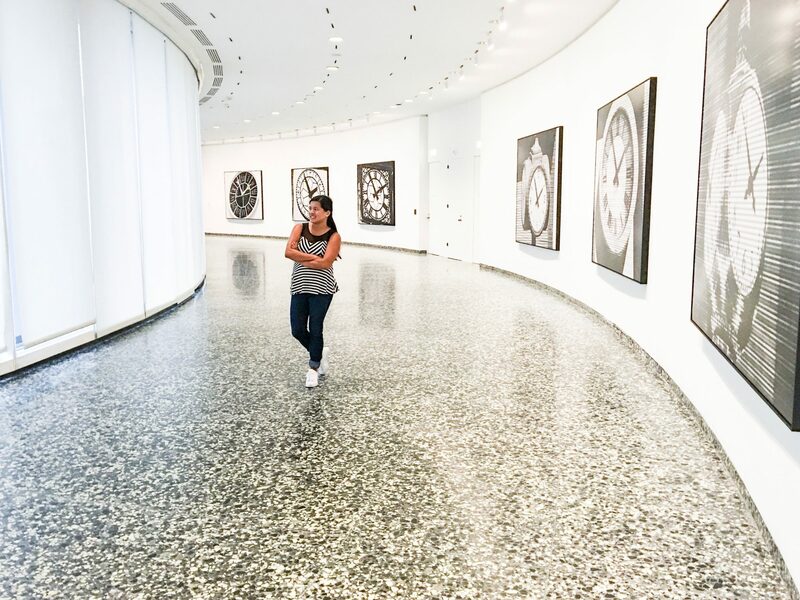 For the lover of contemporary art, the museum offers a tour through post-WWII works. It has some pretty interesting — and sometimes unsettling — sculptures. But even before you get to see that, you’ll also notice the unusual architecture of the building — like a space rocket’s first stage, or a spaceship in itself. 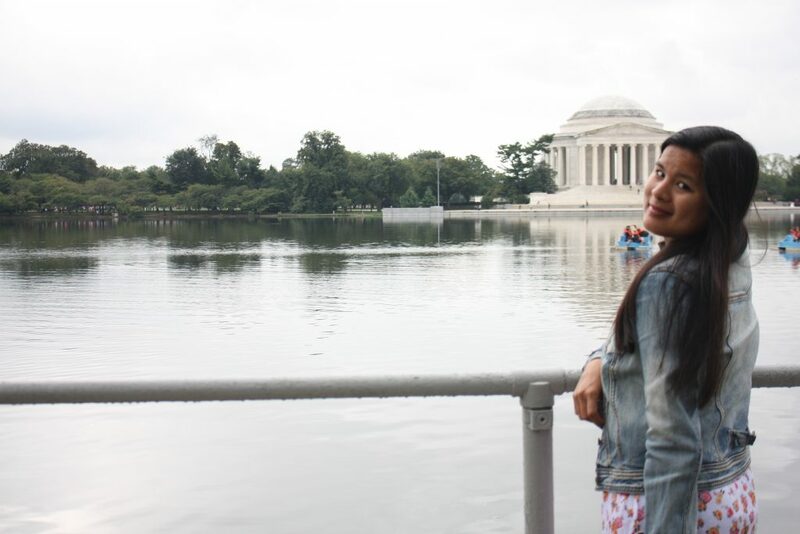 This is also located beside National Mall, so you can visit it in close vicinity of the others. A finger to the sky — that’s probably the first impression as you see the historical obelisk. Don’t leave the city without seeing this. By far my favorite, the legendary Ave Lincoln statue looks so lifelike in person. There are also murals on the inside, along with an inscription of the famous Gettysburg Address beside the President. If D.C. is the main artery of American politics, the White House is the nerve center of the country — nay, the world. The magnificent white structure is something you just have to see in person. It looks so stately in person, it’s hard to imagine all the brainstorming going on inside. While we’re here, we got to personally see the violinist Cal Morris as we were walking around after dark. I swear it was one of the most moving expriences of my life! He had so much talent with his instrument, that all I wanted to do was grab a beer as I listen to his performance. Of course I can’t do that (you can’t drink in public here), but we got to enjoy his music. One of the other white must-sees in this area, the Jefferson Memorial is a tribute to the main man behind the Declaration of Independence. The bronze statue inside is every bit as stately as that of Abraham Lincoln’s. Holocaust Museum. A standing reminder of the horrors of World War II’s most atrocious war crime, the museum can invoke nothing but sorrow. Nevertheless, it is an important instrument in showing the errors of the past, to avoid it in the future. Spy Museum. This is the one place I really wanted to go to but cannot, during my visit. I heard there were lots of history-making stories and exhibits housed inside, but maybe I’ll get to see all those at a future time. And once again, we double back to food! 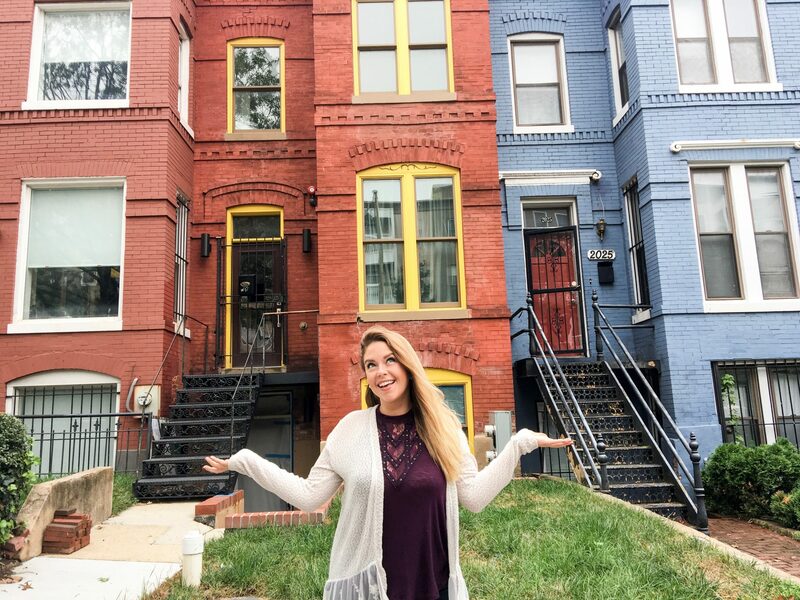 The U Street Neighborhood Tour of Carpe DC gave is a more detailed account of the history of the place — along with highlights of its culinary scene. From chili dogs to a nominee of the James Beard Award, the experience was a blast. It was the only activity during my second 24 hours — it was enough to last me the full day! 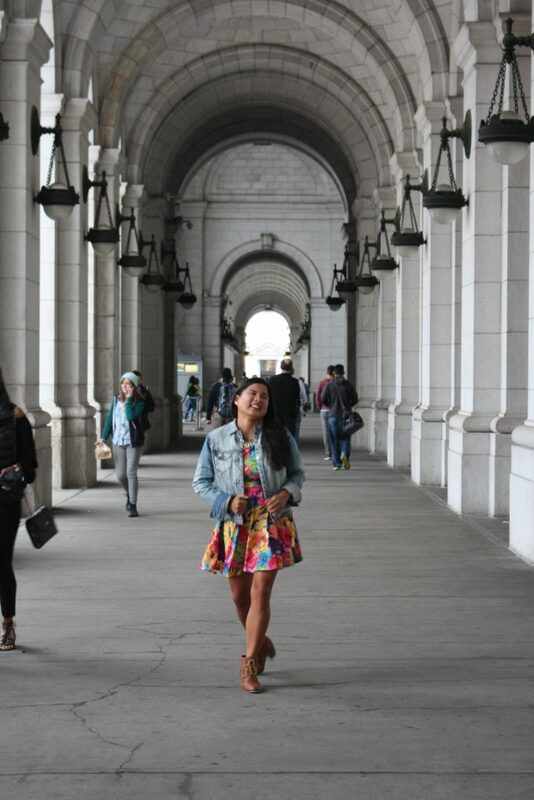 Washington D.C. is such a great place to be in. One can almost forget just how much the nation — and the world — has been shaped by the decisions made behind its white beings. Just make sure to bring along a good dose of wanderlust, and a stash of curiosity. Nice photos. Seems we took the same walking route to Lincoln! My feet died that day, it was such a long walk! 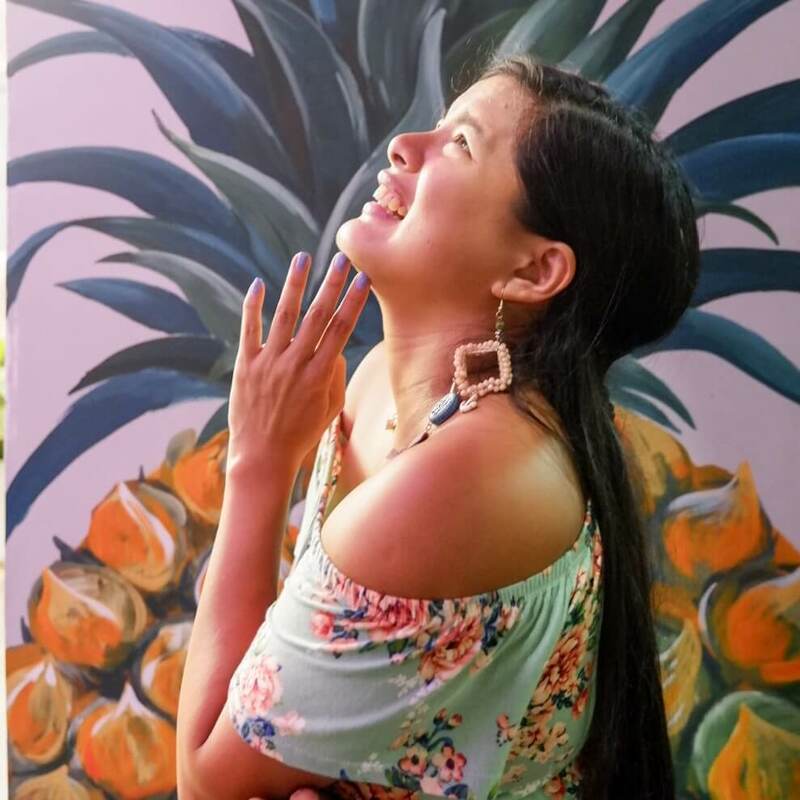 Looks like fun Karla! Where is your next travel destination? SO much to see and do! Happy trails. I would like to get lost for a whole day at the Natural History Museum and to end the day with dinner at Toki Underground. That would be a wonderfully spent day! 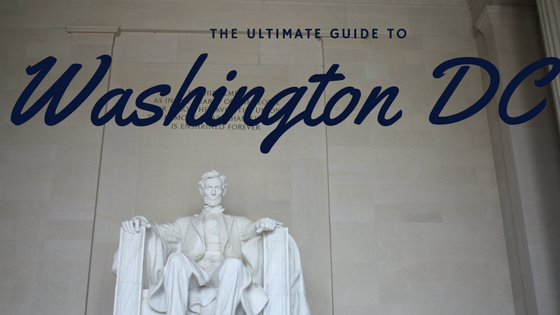 What a fun guide to DC! I was just there a few weeks back, visiting for the first time as a kid. I ended up having a blast, staying with some local friends. I really enjoyed the Shaw area, packed with restaurants and bars, all within an easy walk of each other. Plus, I love the DC Metro system, which is so clean and organized, unlike most US cities. Amazing guide Karla! 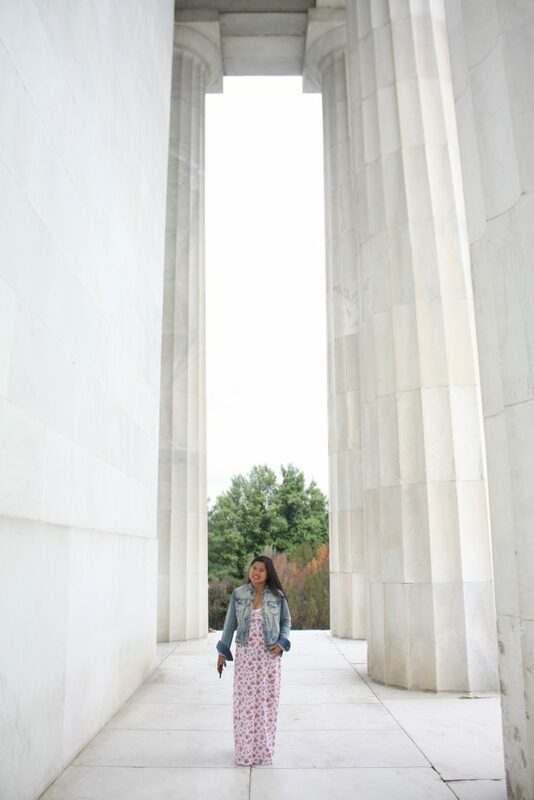 I haven’t been to DC yet so I’ll surely be keeping your tips in mind 😉 I plan to do a road trip to the USA soon so it should be quite exciting! 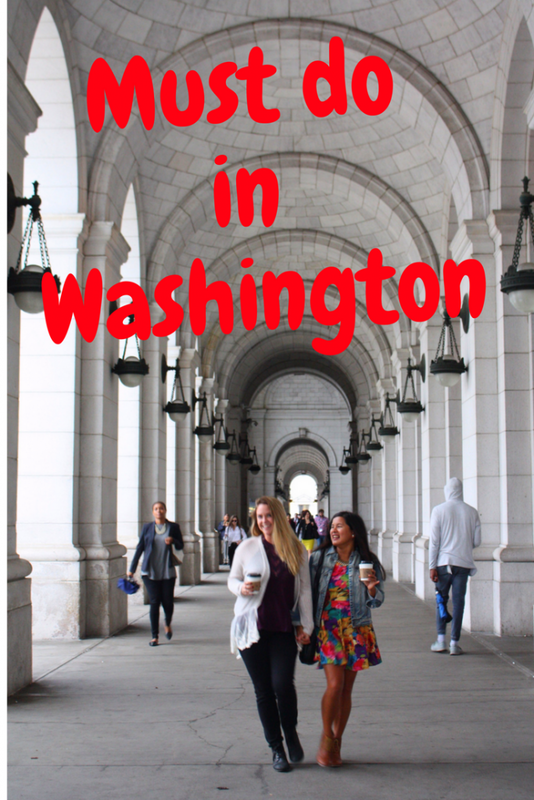 There’s so much history to explore in Washington! And great food too by the looks of it! What’s not to love?! 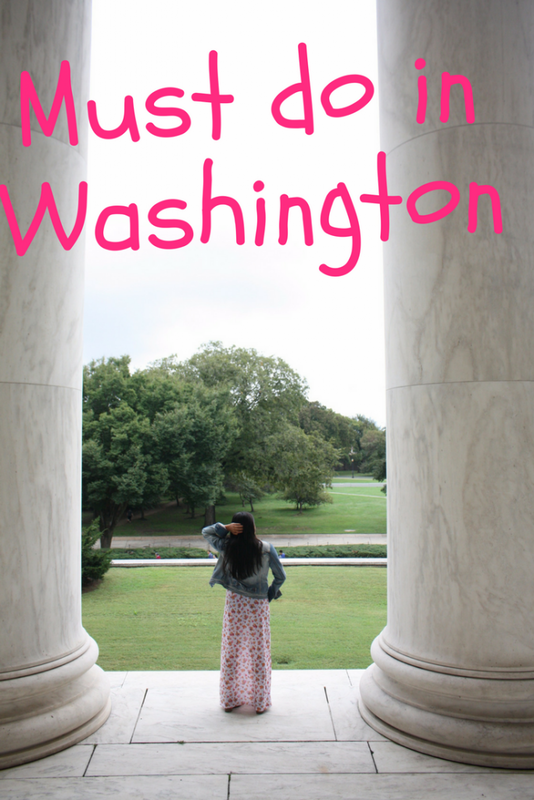 I have always wanted to travel to Washington to see the White House. But now I want to visit Toki Underground too!! Love Asian food and that place looks super cool. I absolutely love DC and could spend hours in just one of the Smithsonian museums. Taking a stroll in the evening is great too to enjoy the monuments. I’ve never heard of the Carpe DC Food Tour, I’ll have to check it out next time I’m in DC. What a fun way to fuel up and learn something along the way. Great mix of lots of the popular tourists sites and some great food by the looks of it. You covered a lot of ground. I went to DC so many years ago now. Must be time to go back! I still have to make it to Washington and, with so many tips, I’ll definitely bookmark it for my trip to the US later this year.